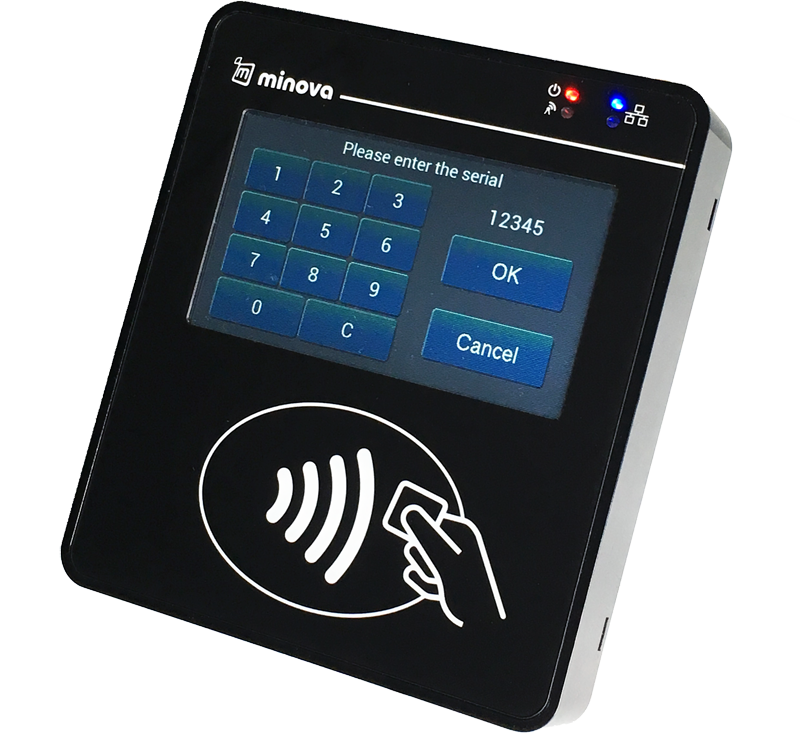 MCR08 is a cost-effective contactless terminal for access control and payment applications. 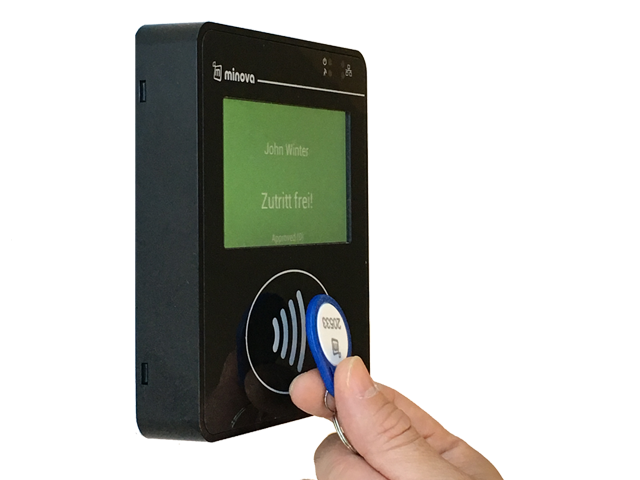 Device provide secure and high speed transactions, interaction and communication for system integrators and solution providers as a reliable contactless smart card terminal that can easily be interfaced with different cashless payment and access control applications. 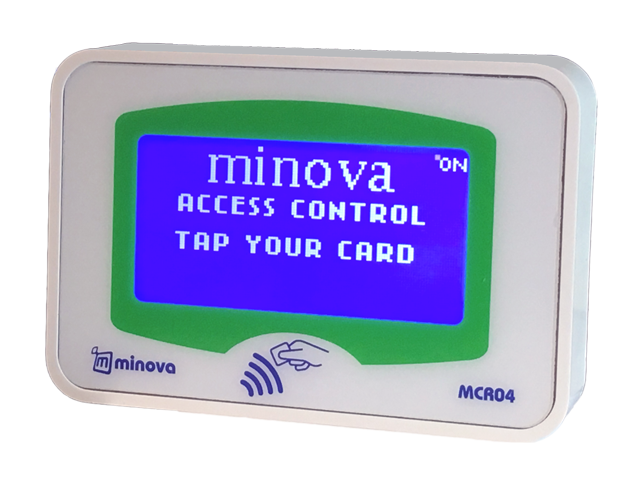 Main usage area for MCR08 is public transportation involving ISO/IEC 14443 A/B contactless cards. 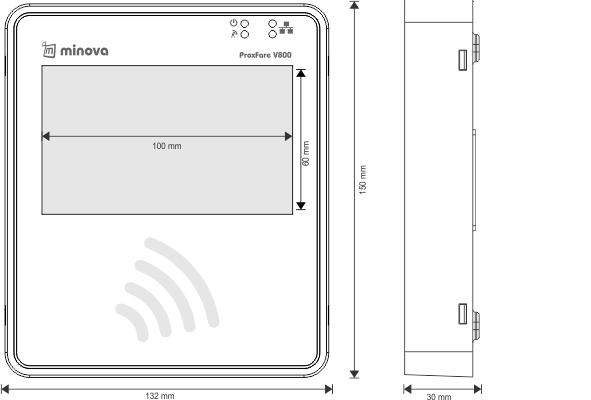 Device has 4.3" TFT color display with touch screen and real audio output for interaction with users. 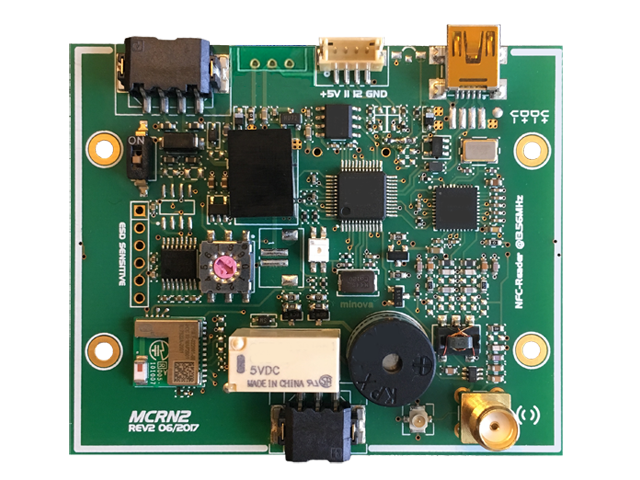 MCR08 supports rich communication options including Ethernet, GPRS (MCR08G), RS232 and RS485 etc. 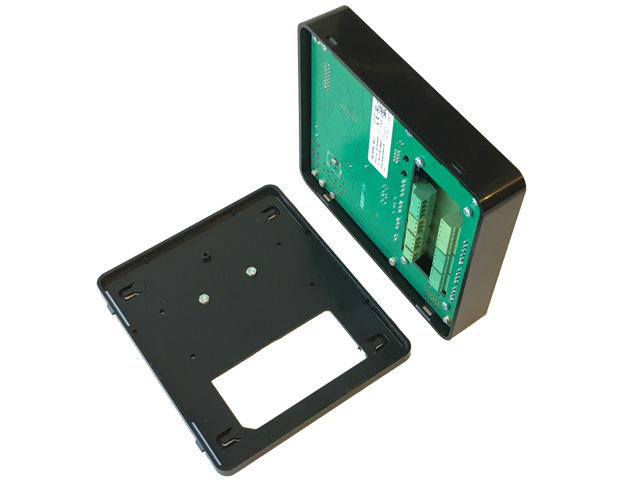 MCR08 is always online and connected to the server through GPRS or Ethernet. 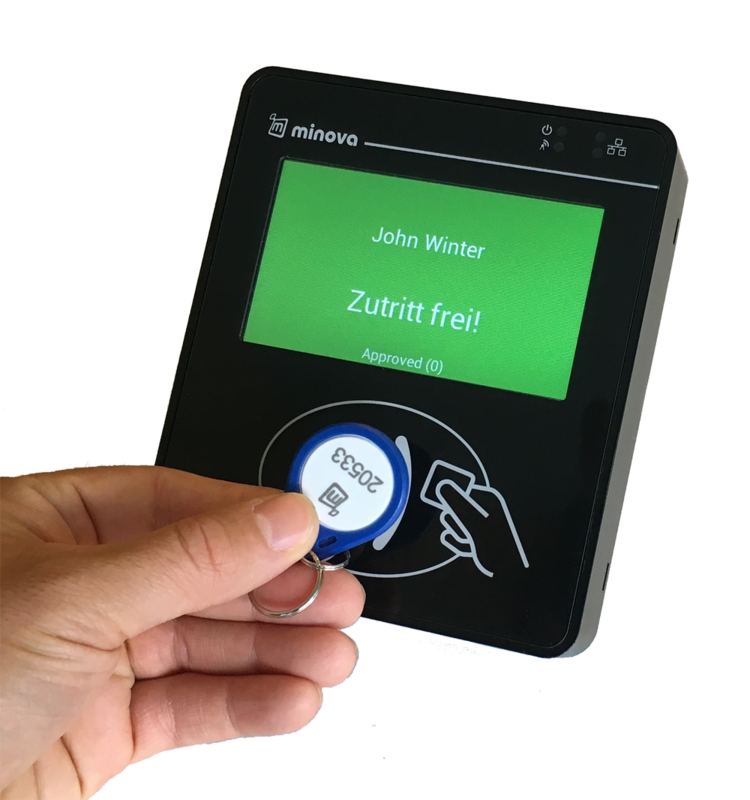 Device conveys transaction information to the server including remaining balance, timestamp and location of the ticket action as well as GPS location of the vehicle. 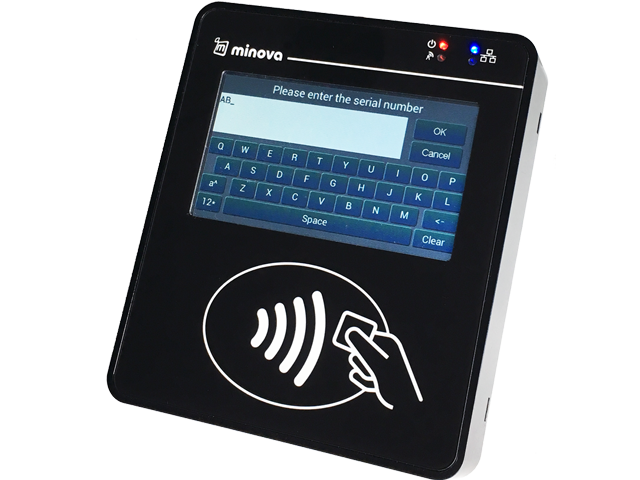 Each transaction data is also stored in its internal 8GB flash memory. 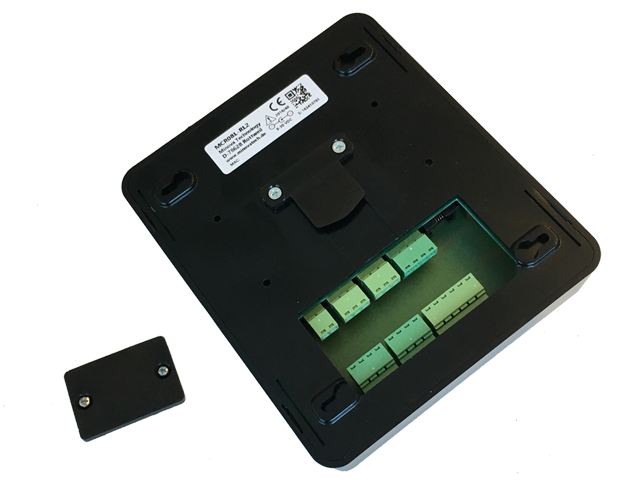 The memory capacity is more than enough for storing 5 years transaction records and blacklists. MCR08 can also send all archived transaction data upon request by the server. 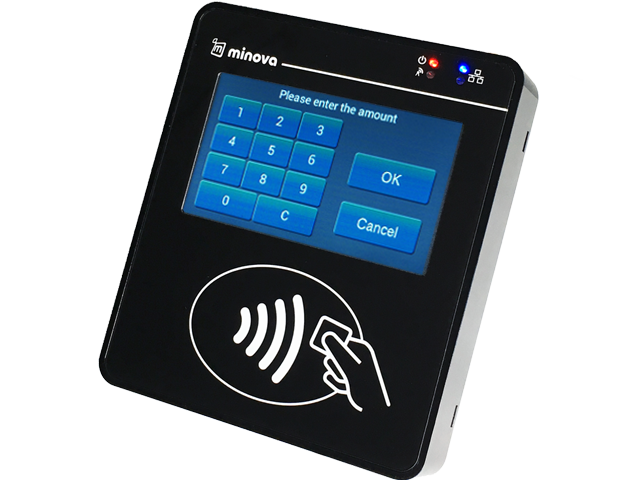 It completes typical transaction within 0.15 second including recovery and backup, after the presentation of the card. 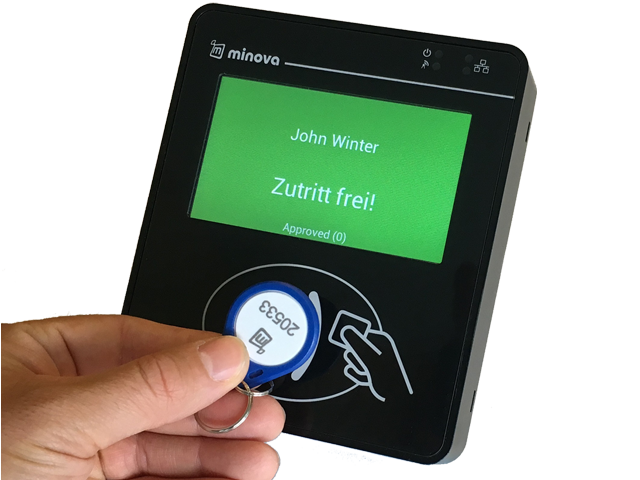 Special Anti-collision algorithm effectively prevents the collision conflict when the user presented more than one contactless cards together. 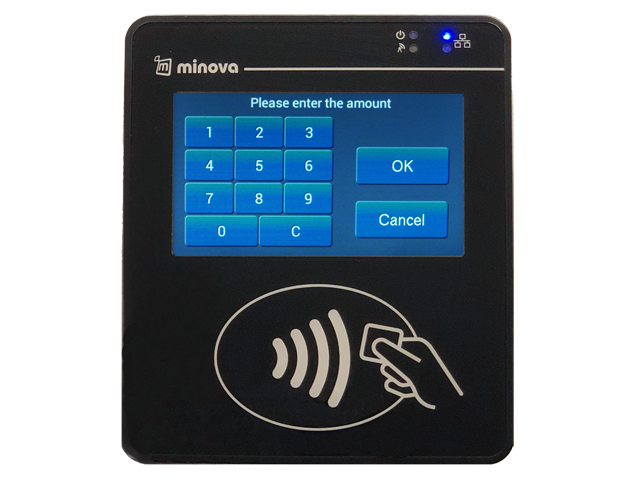 A software development kit is available for quick and easy development and integration with different ticketing and payment applications. 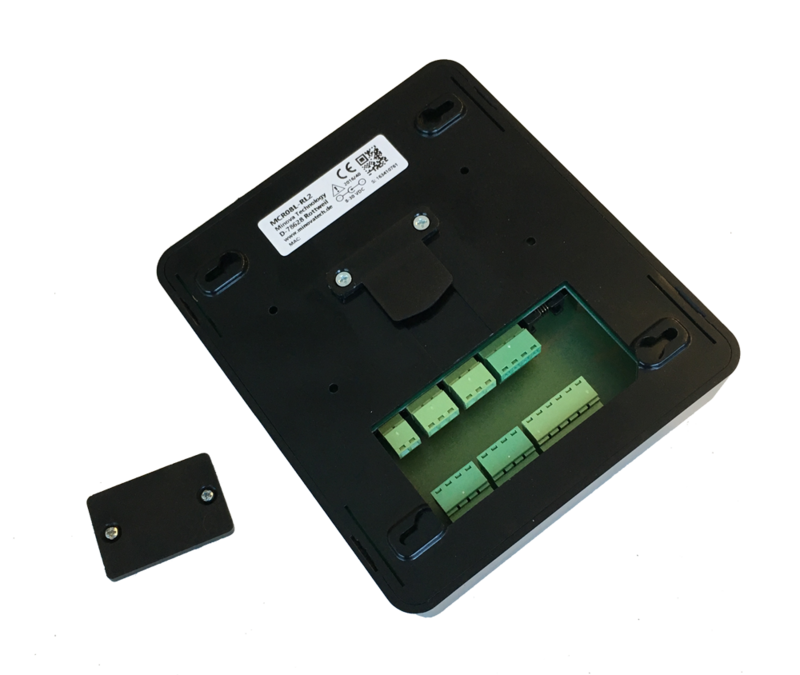 For the easy installation, a wall mount kit can be used.